Natali Presano never fit into her father's perfectly human world: politically ambitious, he turned his back on her just when she needed him most. Losing her mother to tragedy as a young child, Natali fled the safety of home into the arms of her aunt Selena, the mysterious guardian of a magical order waging a centuries-old war for survival in the mountains of Spain. 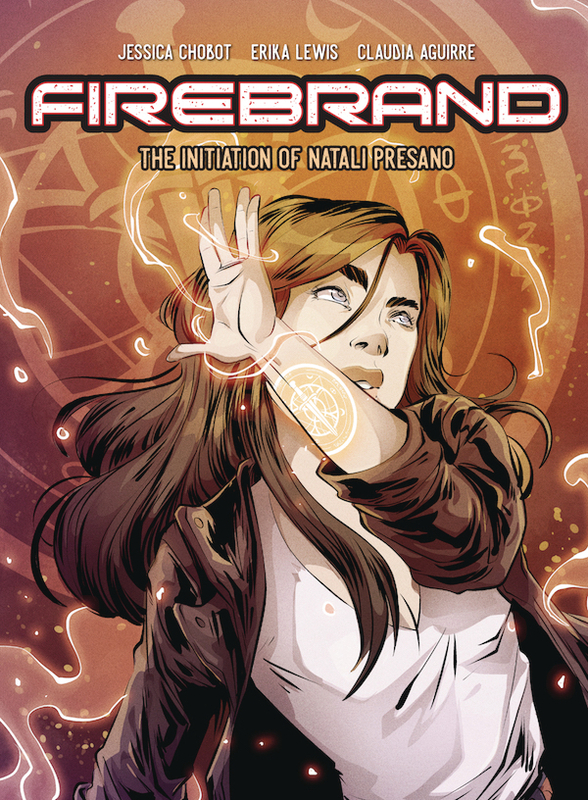 Natali, now in her 20s, has followed in her aunt's footsteps, becoming a powerful but rebellious witch in her own right. Returning to Seattle, she finds herself caught between a cruel modern world and the ancient evil threatening to destroy it.